UMMC Verkhnaya Pyshma succeeded to the final of the Men’s ETTU Cup after 3:1 victory over Olimpia Unia Grudziads. Team of Russia lost first duel by narrow margin so 3:1 was sufficient for safe passage. Today’s match stated with the very close encounter between HOU Yiagchao and Bartosz SUCH. HOU was stretched to full distance. Grigory VLASOV gave UMMC further lead, before the duel between two Croats went on Olimpia’s account. 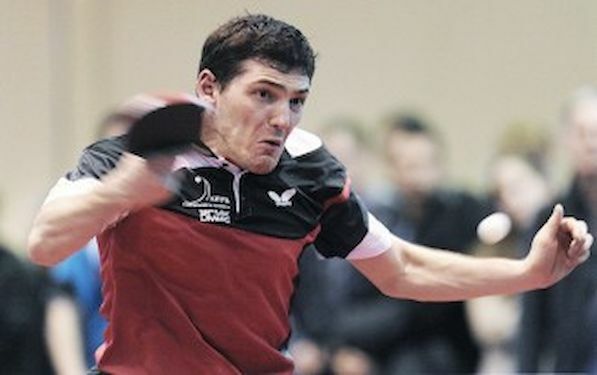 Tomislav KOLAREK overcame European vice champion TAN Rui Wu. However it was all from Polish side. HOU added third point to Russia’s club record in the duel against HUANG.